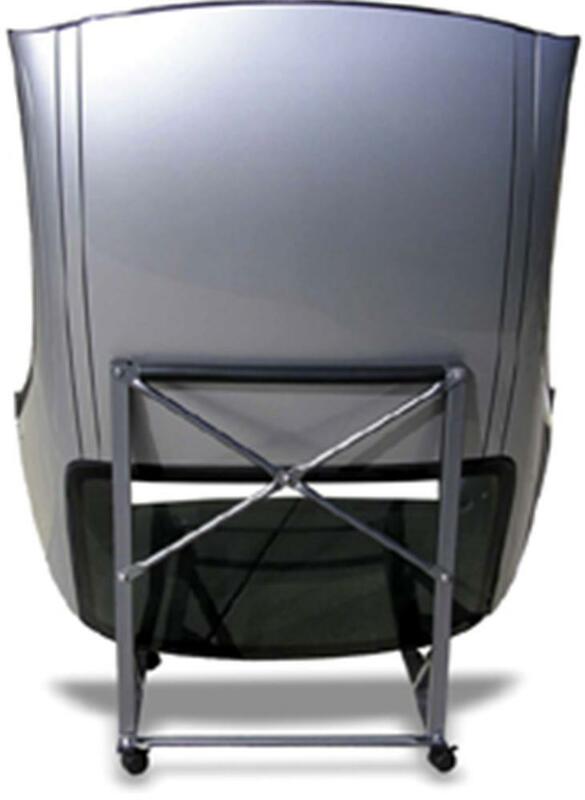 Custom-fit hardtop transporters are made from large diameter steel tubing for strength and have a powder-coated polyester finish for durability. Heavy-duty casters are widely spaced to provide stability for moving and rear brakes provide safety when parked. 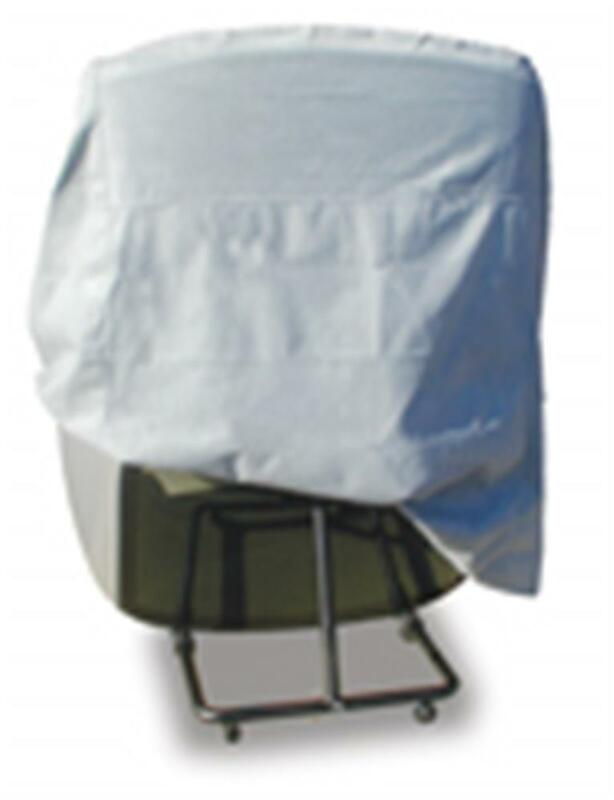 Padded windshield support locks in place with a steel pin and when removed, cart folds flat for easy storage.